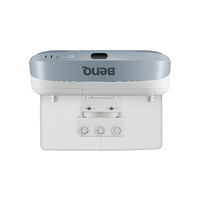 The next-generation BenQ optical lens works with DLP chip color technology to provide precise readability, sharply defined contrast ratio and crisp resolution. 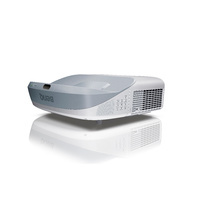 Total Inner Reflection (TIR) optical architecture corrects uneven brightness, a common byproduct of short throw projection, greatly improving BenQ MW883UST image quality. 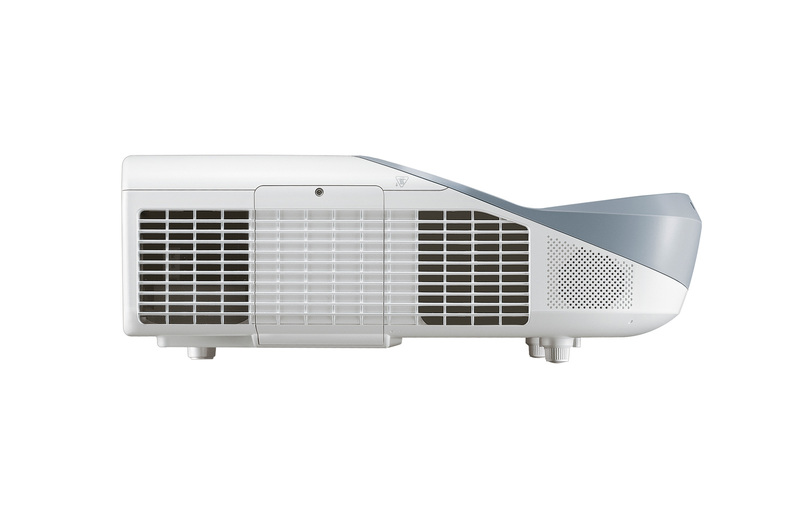 With BenQ PointWrite™ interactive projectors and QWrite software, students can take the lead in classrooms like never before. 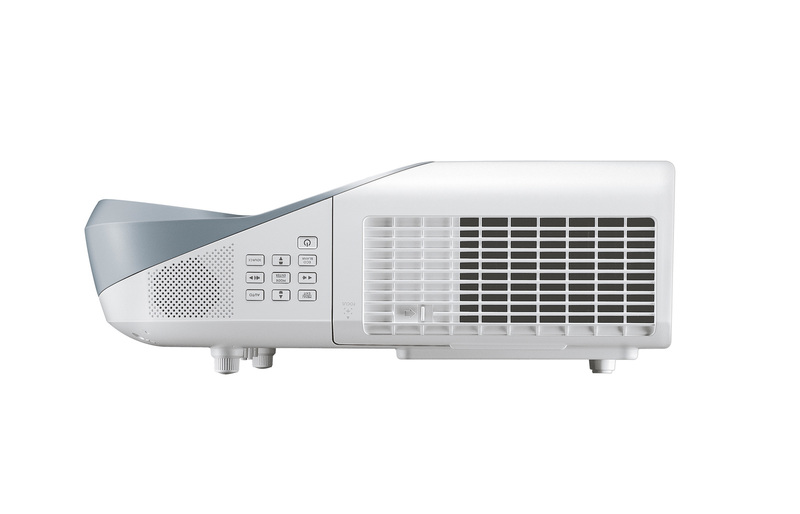 Bringing a new level of simplicity, ease and control to digital interaction solutions, BenQ projectors support flipped learning and true student engagement. 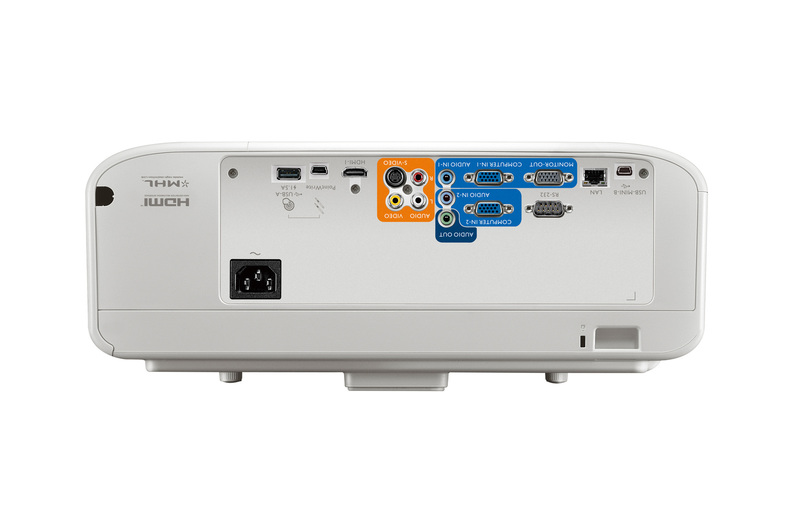 PointWrite™ works on flat surface - even on a desk - for multiple students to easily share and write on the same screen. 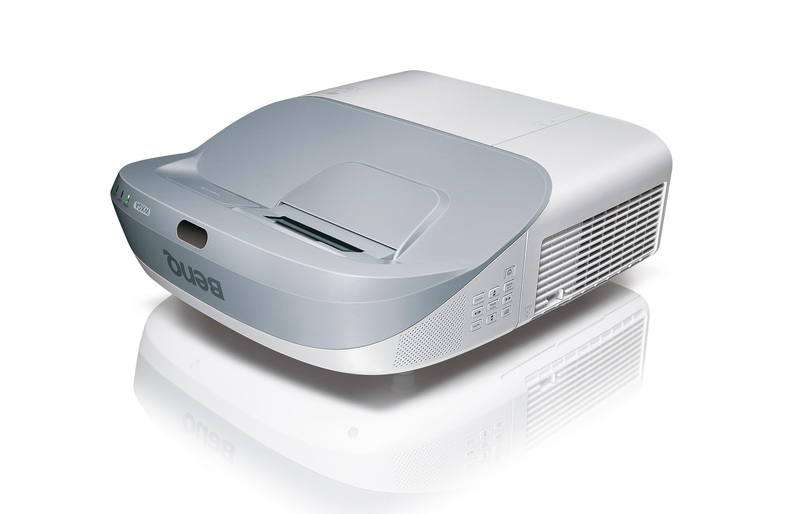 The first time you assemble PointWrite™ and plug it in, auto calibration prepares your interactive teaching session and will always be ready when it’s plugged in. 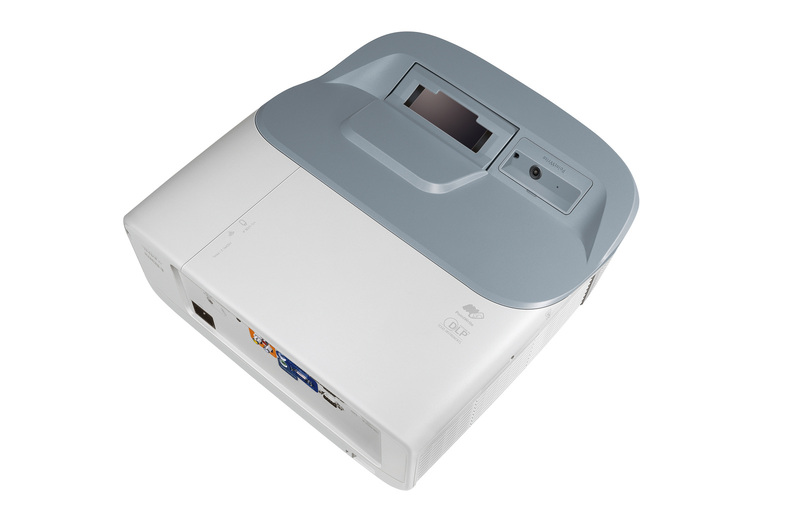 PointWrite™ projectors support up to four people writing together and up to two projectors together for making notes in QWrite whiteboard mode and increasing productivity. 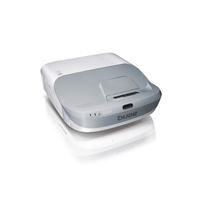 Zoom in and out or scroll with intuitive gestures while browsing webpages, pictures or Google Maps. 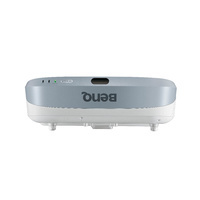 Multi-touch commands and gestures also work for Windows 10 and forthcoming apps. 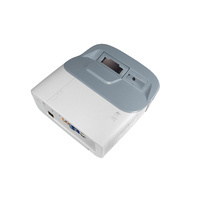 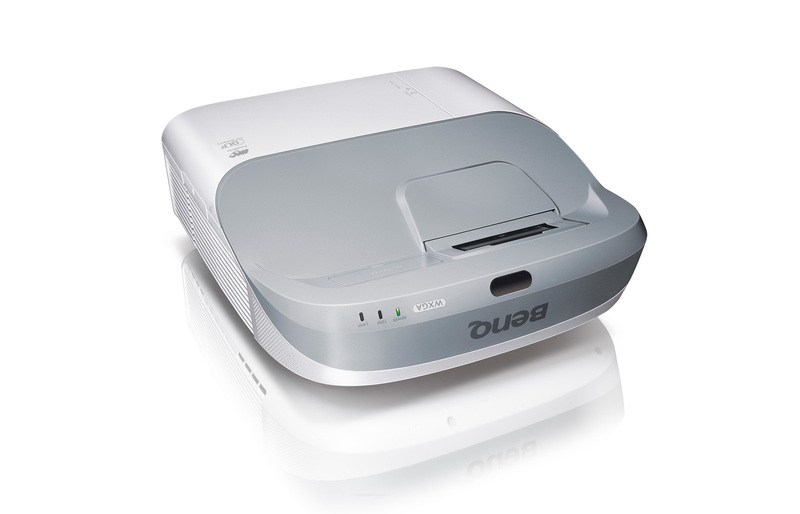 Many presentation-friendly features are incorporated in BenQ Education Projectors, including a compact device that allows users to stream documents, images and videos from a smartphone or computer to the big screen. 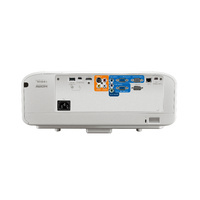 Connect a classroom PC, notebook or mobile device to a projector for high-definition video via Wi-Fi, eliminating messy cables with the use of a wireless dongle. 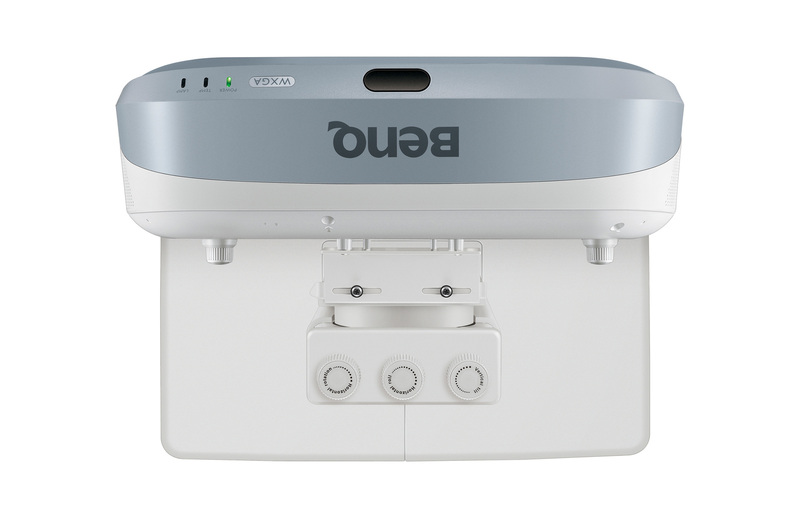 The BenQ wall mount includes an installation chart and ruler to help you find perfect screen alignment and image position, plus a 3-way adjustment knob that makes changing screen shapes easy as 123. 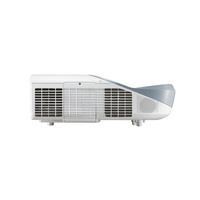 When mounting location and angle make it difficult to fit each corner perfectly into the frame, Corner Fit makes life easy by adjusting each corner independently. 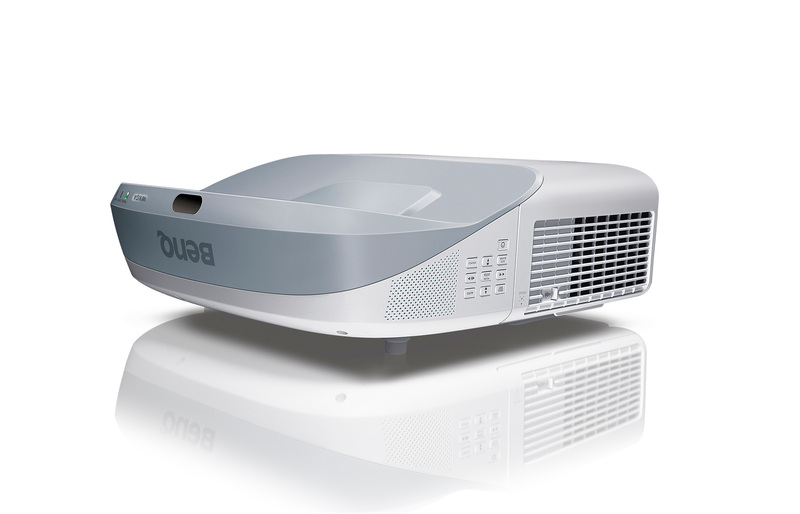 Featured in select BenQ Education Projectors, Surface Fit supports projection on non-standard surfaces, such as concave or convex contours, expanding projection possibilities. 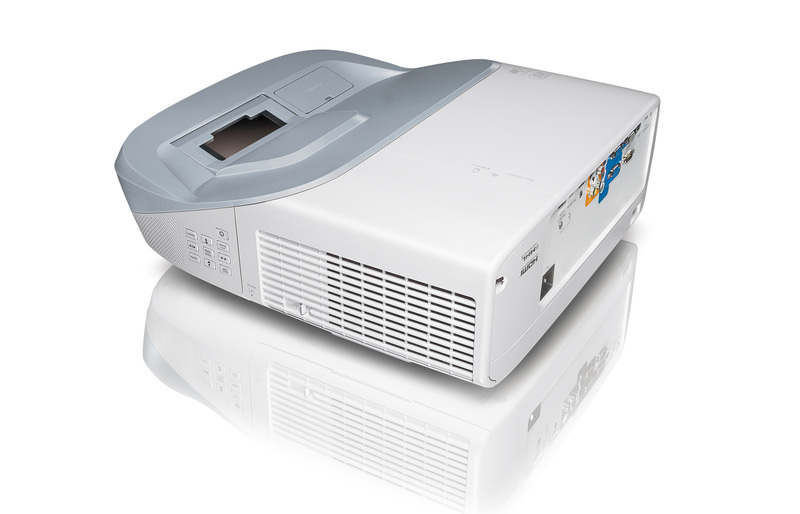 LAN Control helps IT managers perform day-to-day projector maintenance and repair efficiently and effectively – offering full LAN access and control over every projector. 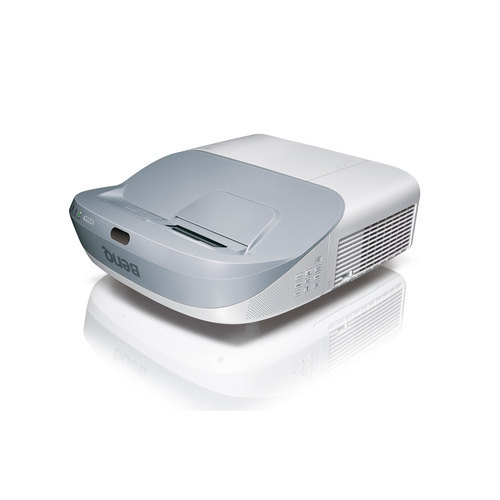 The LAN display function can broadcast synchronized content on up to 255 projectors at the same time from the IT station, a perfect solution for shared programming and common instruction. 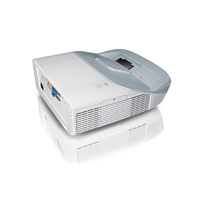 IT managers can upgrade all of the projectors on the network simultaneously via LAN, ensuring that the latest firmware is updated on each device. 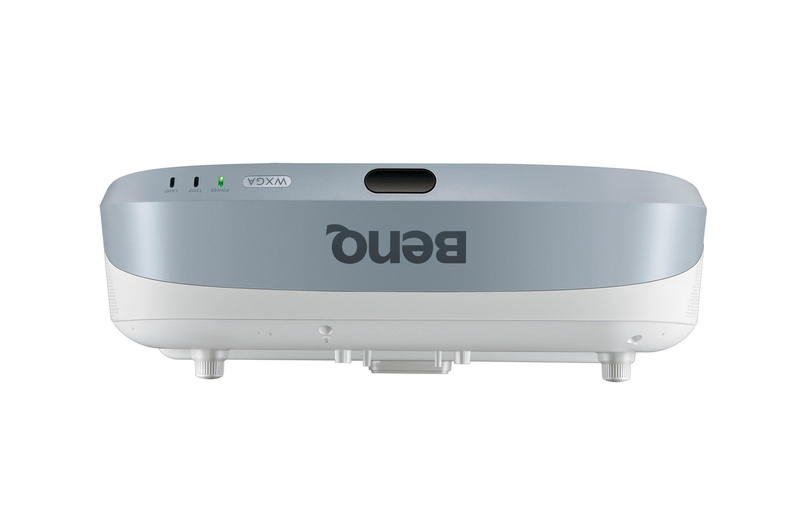 To balance classroom technology needs with rising energy costs, BenQ partnered with leading educational institutions to create the Eco Cycle System and SmartEco™ Mode. 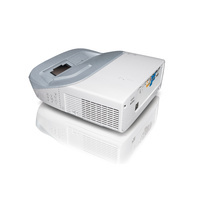 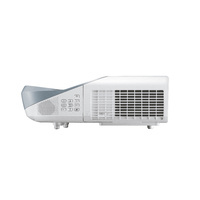 When the projector is in use, SmartEco™ Mode detects input content to determine the brightness required for optimum color and contrast performance, conserving up to 70% lamp power while delivering the finest image quality without compromise. 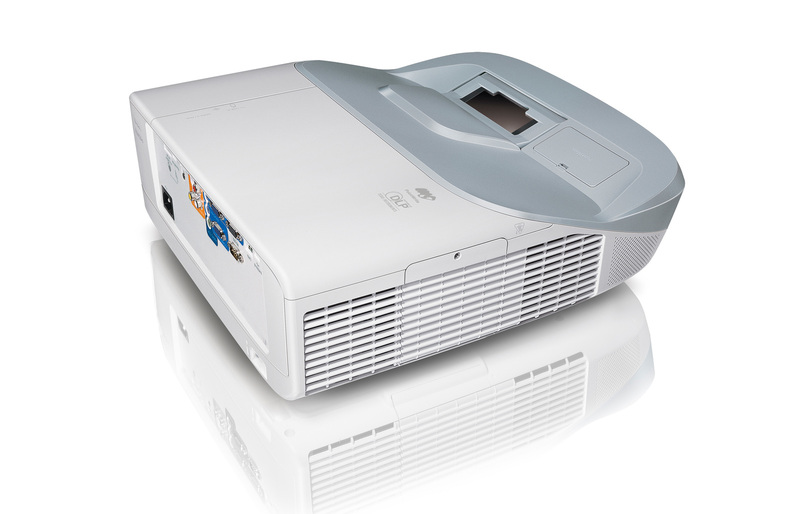 On the other hand, the Eco Cycle System effectively eliminates electricity waste, reduces power-up wait time before and after class, and even minimizes projector maintenance.